Sheep has been regarded as the most eminent and well prominent clothing brand for the women. For the last few years this brand has been widely serving the women by presenting their elegant and vibrant colorful dresses. Sheep dresses have always gained the words of appreciation from the women. It is one of the unique clothing brands that have designed the clothes belonging to the women of any age. Every year they come forward and introduce their stunning collections. As like the previous year Sheep is again back with a bang in 2012. 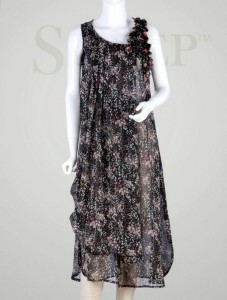 Freshly they have put forward their chic and stylish designer clothes with the name of Sheep Luxury Prêt collection 2012. All women and young girls should give a quick look at the latest and exclusive luxury prêt collection 2012 by Sheep. The luxury prêt collection 2012 has been made even more attractive and beautiful by adding the flavor of embroidery and motifs touch in it. The material used in the clothes in unique and it especially includes the silk and chiffon material. They have additionally added new and vibrant colors into the collection such as red, purple, magenta, yellow, blue and green. 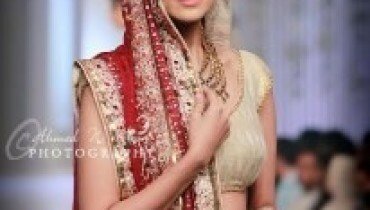 Such clothes can also be perfectly well suited for the Eid festival. 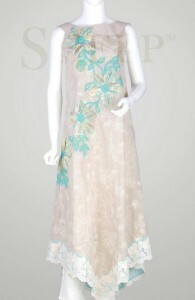 The texture and embroidery pattern will make the women looks even prettier and stunning on the eid day. In this article, we are haring some of the dazzling pictures of Sheep Eid dresses collection so that women can easily make the perfect choice of their own interest. However, if the girl wants to be the center of attraction among her friends and have the utmost desire to make her Eid special she should definitely give a visit to Sheep outlet for getting beneficial from the Luxury prêt Collection by sheep.